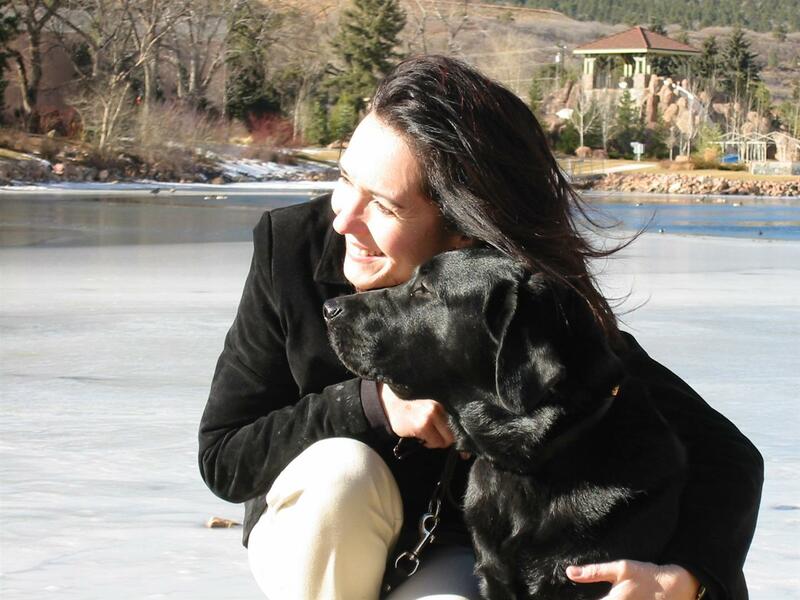 Diana is the Founder and Executive Director Emeritus of Denver Pet Partners. A recognized expert in the field of AAI, Diana has developed curriculum which is used internationally and has educated extensively both volunteers and health care professionals on effectively integrating animals as part of the therapeutic treatment team. She holds a Bachelor of Arts degree in Communications from Biola University in California and completed studies in Communicative Disorders from West Chester University in Pennsylvania. She earned her Master of Science degree in Organizational Leadership with honors from Regis University in Denver. She is the recipient of the prestigious President’s Call to Service Award in recognition of her outstanding community service. Diana co-created the national program Therapy Animals Supporting Kids (T.A.S.K. ), which provides guidance for criminal justice and child welfare professionals on how to effectively incorporate therapy animals without compromising the safety of the children or animals, or negatively affecting a civil or criminal case involving child abuse. Diana’s AAT focus and experience was primarily in rehabilitation, specifically communicative disorders and working with patients to stimulate cognitive functioning. A member of Pet Partners national from 1998 – 2015, Diana has served as a licensed Master Instructor, Evaluator, AAT Applications Instructor, and registered therapy team. Diana also served as the Treasurer on the Board of Directors of the International Association of Human-Animal Interaction Organizations (IAHAIO). Currently, Diana holds a faculty position at the University of Denver/University College in the Master’s of Leadership and Organizations program, teaching Leadership Development and Strategic Organizational Partnerships. Her dedication to enhancing the human-animal bond continues as an ardent supporter of, and volunteer for Guide Dogs for the Blind.